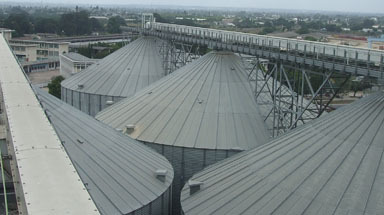 This project was an extension to an existing facility. 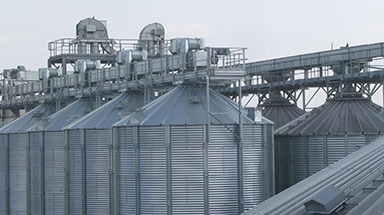 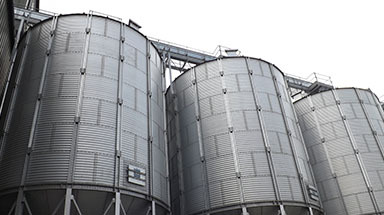 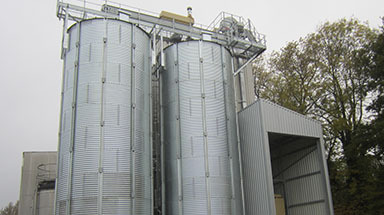 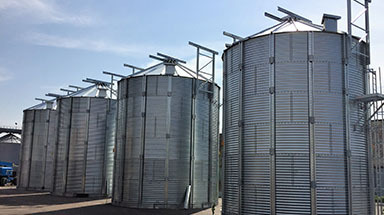 This meant that the silos that we supplied, had to work efficiently and effectively with the equipment that already existed on site. 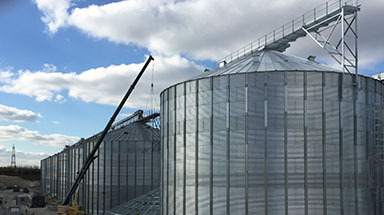 We designed, manufactured and installed one 9 meter diameter 10 ring hopper bottom silo with an aeration system holding 680 tonnes. 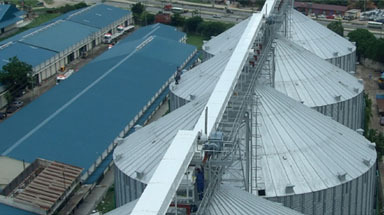 A 1.2 meter wide catwalk was also installed on-site. 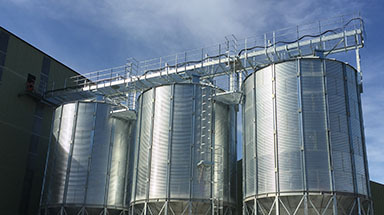 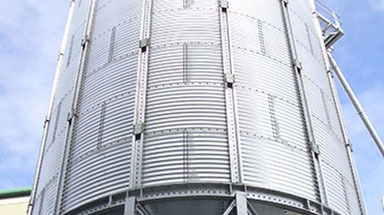 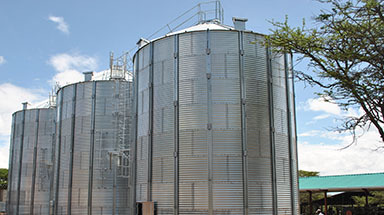 The overall height of this hopper bottom silo is unique to that bin.